Jim's Pest Control - Pest Control Meadowbrook are the ones to call for all your pest control needs - Residential and Commercial. 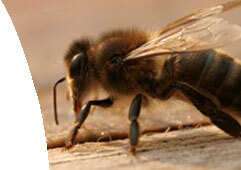 At Jim's Pest Control - Pest Control Meadowbrook, we provide sophisticated and highly specialised pest control services. 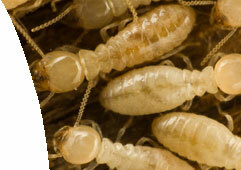 These include treating Rodent, Cockroach, Bee, Termite and Ant infestations to all residential homes. Furthermore we supply comprehensive pest inspection and prevention programs for all commercial premises such as offices, restaurants and hotels throughout Meadowbrook. Jim's Pest Control - Pest Control Meadowbrook only use highly effective and proven pest control treatments available on the market. In conjunction with our commitment to customer service, we have earned a solid reputation as one of Meadowbrook's leading pest control companies. With over 20 years experience in the industry we guarantee at Jim's Pest Control - Pest Control Meadowbrook you will be completely satisfied with our results - No More Pests! At Jim's Pest Control - Pest Control Meadowbrook, our sophisticated pest control methods are both environmentally friendly and highly effective. 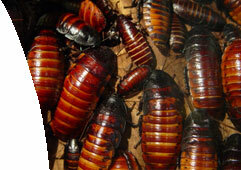 There are more than 3,500 species of cockroaches. The most common varieties in Australia include the German, American and Oriental cockroaches. Correct identification of the Cockroaches at your premises is an important part of implementing an effective eradication and control program for the removal of this pest. Correctly identifying rodents in your house is crucial to implementing capable control and eradication programs for any type of rat or mouse. Established with 20 years of experience in the industry, Jim's Pest Control - Pest Control Meadowbrook guarantee that you will be satisfied with our results - No More Rats or Mice! Bed bugs keep themselves hidden in various cracks and crevices during the day, choosing to rest on wooden or paper surfaces, rather than plaster or stone. 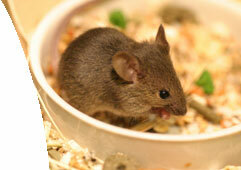 Moving from these areas at night, they then feed on their hosts - humans, family pets and birds. Their blood meals last for a duration of three to ten minutes and usually go unnoticed by their victims. 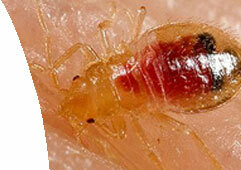 Once fed, the bites may become inflamed and cause severe itching to sensitive people. At Jim's Pest Control - Pest Control Meadowbrook, we provide premium chemicals and all of our technicians are fully trained in the latest treatment applications. 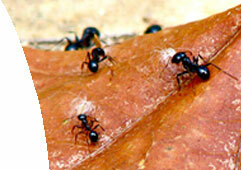 Jim's Pest Control - Pest Control Meadowbrook are specialists in effective and efficient ant control and removal services, with white ants being a particularly common species. By using Jim's Pest Control - Pest Control Meadowbrook you can rest assured that all of our ant control treatment methods are both environmentally friendly and most importantly of all, effective.